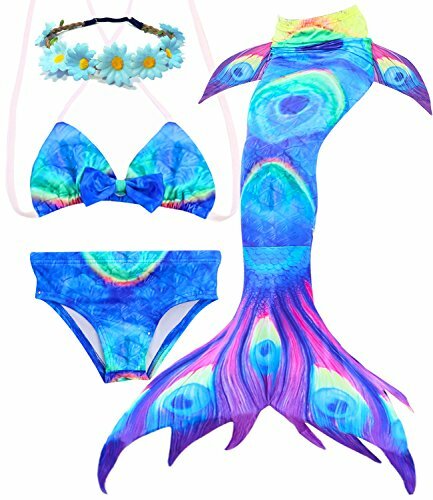 &#x1F42C;The latest bikini Style -Camlinbo Provide 2018 The fashion, Cute, kawaii, Bikini Set Meet Age from 3 -14 Years ,You can choose the bikini set for your princess according her age and height ,your princess will attractived by the unique and Bright colors, personality Unique mermaid tail . 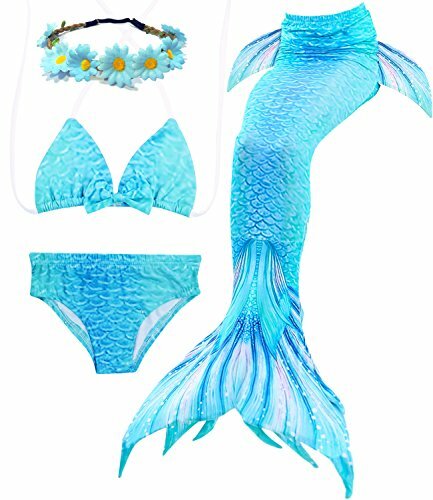 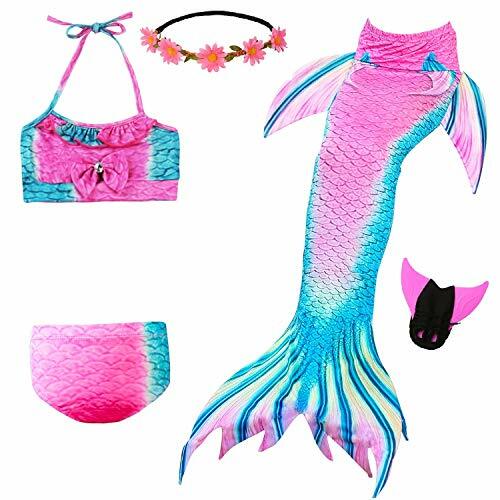 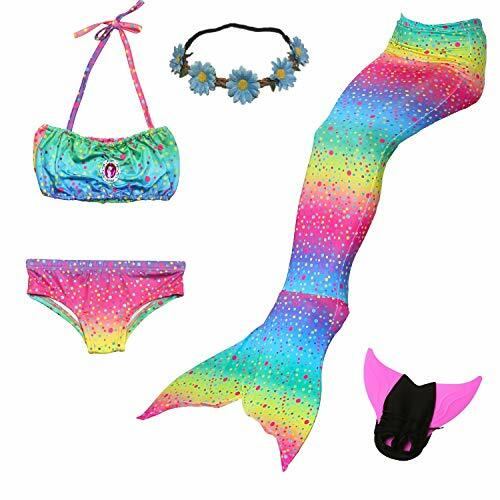 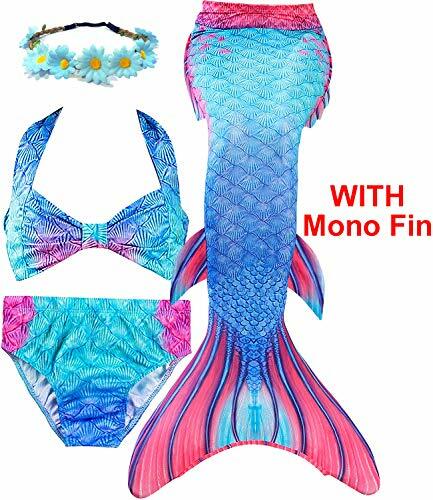 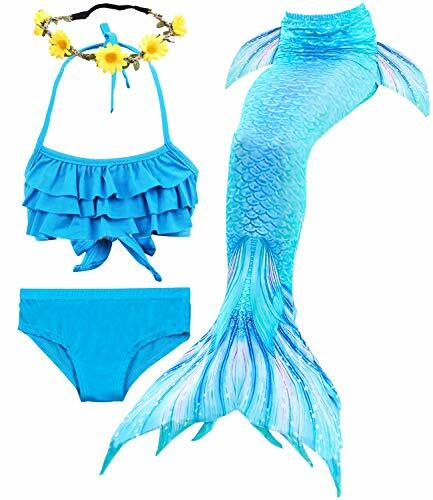 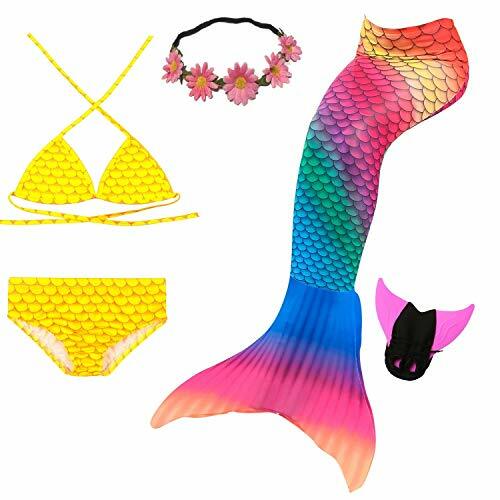 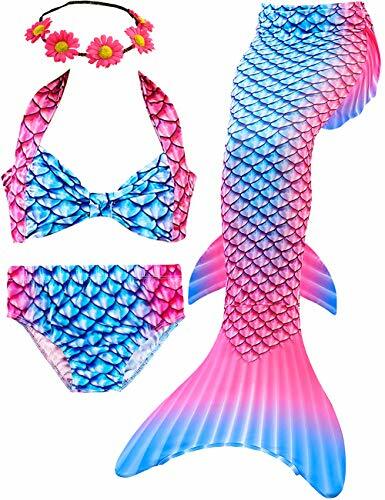 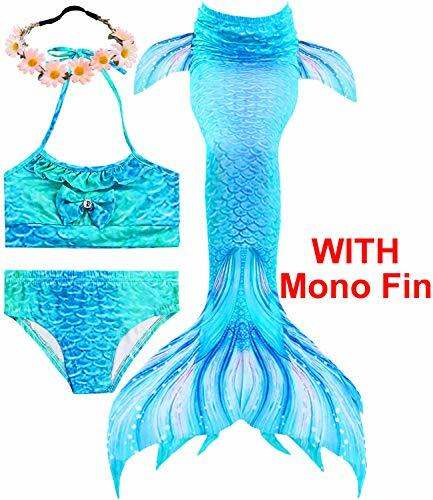 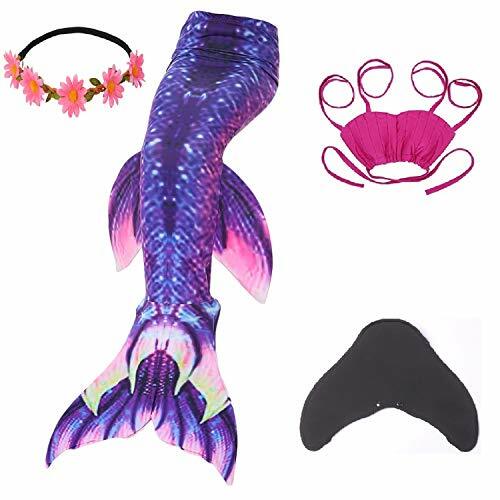 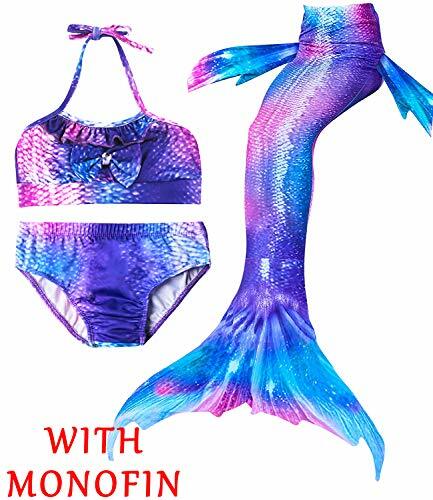 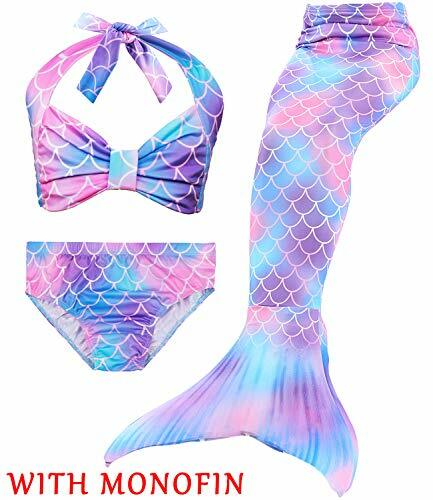 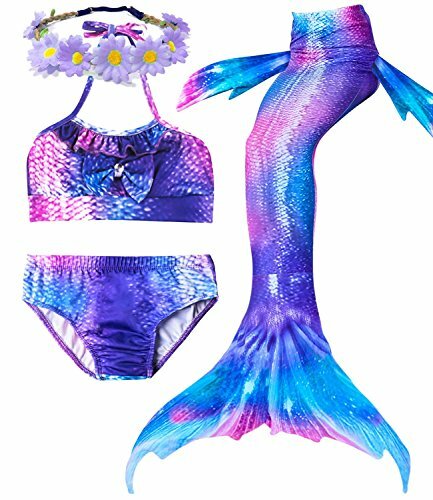 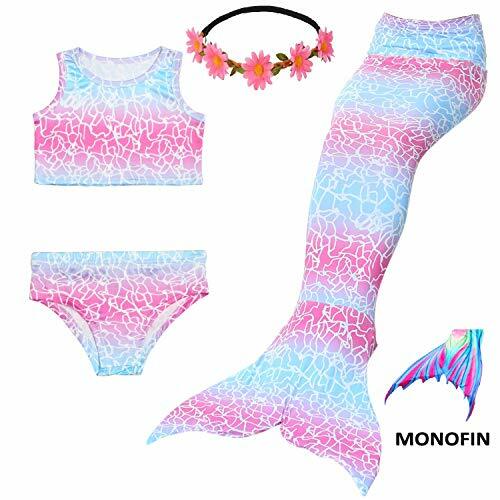 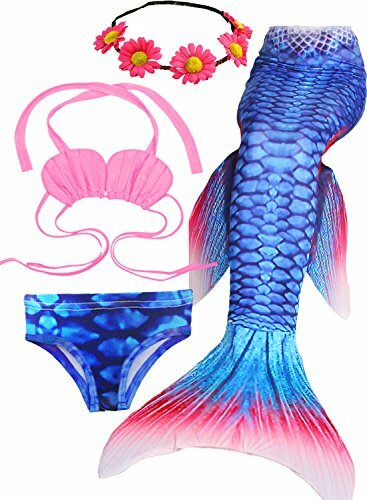 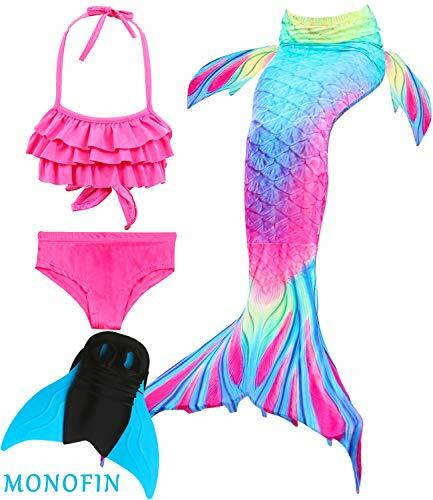 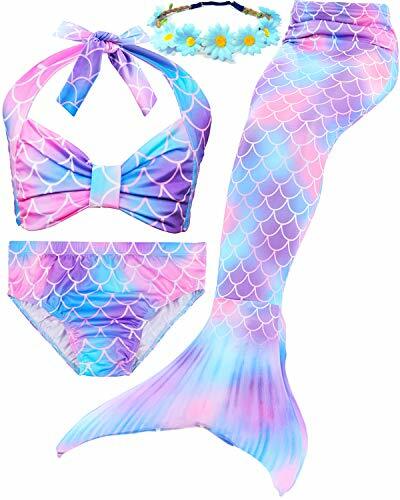 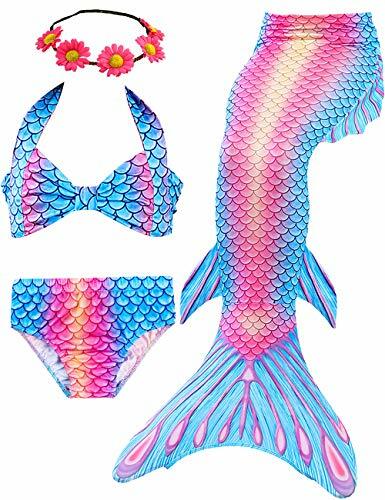 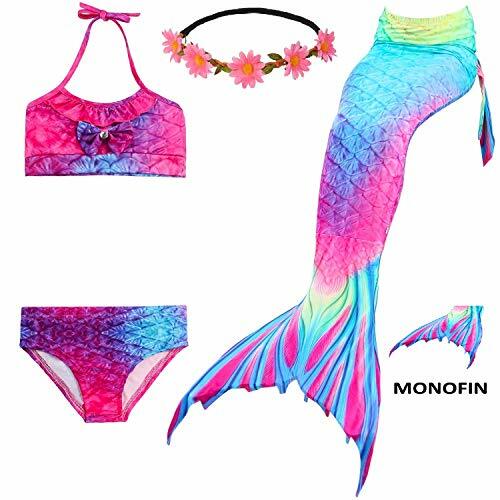 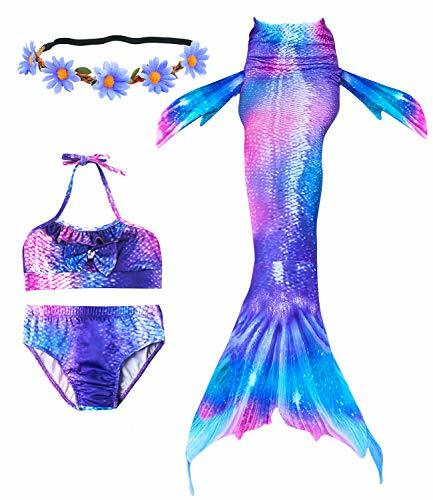 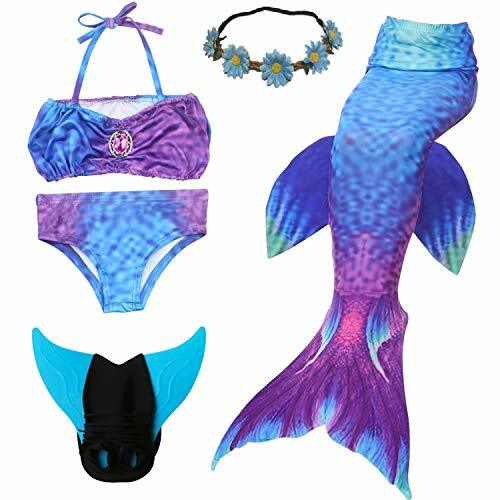 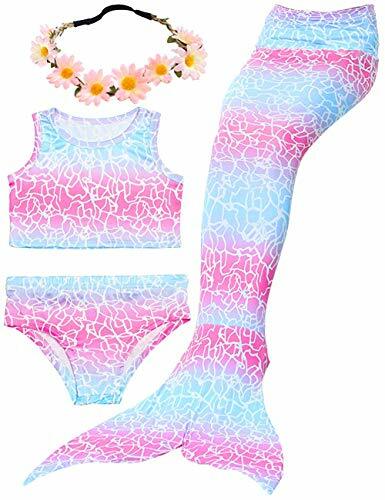 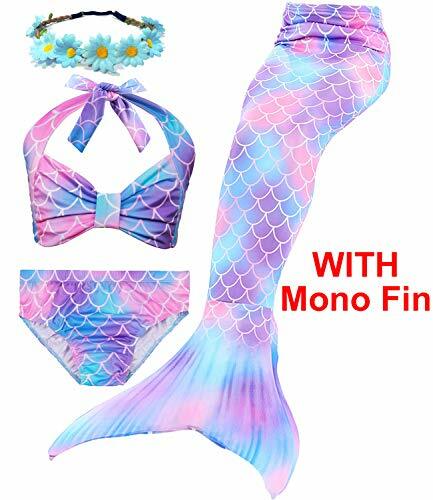 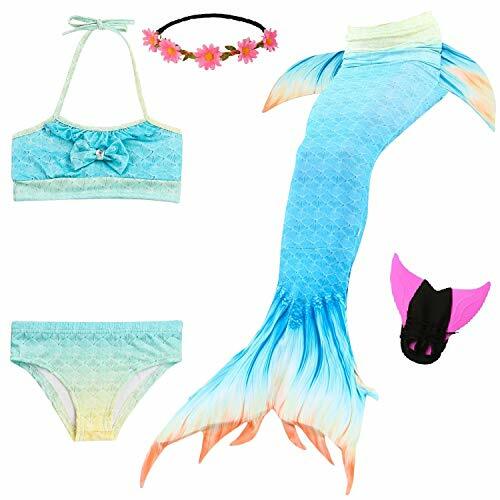 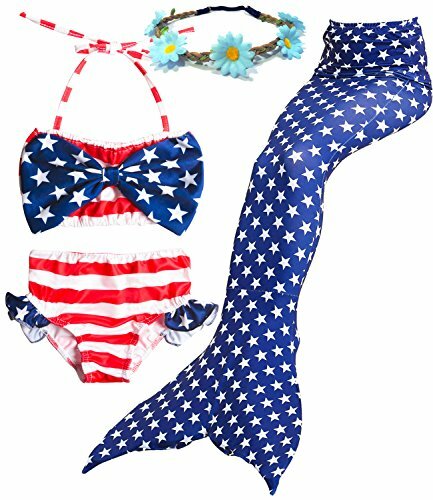 &#x1F42C;Realize child's mermaid dream - Every girl have a mermaid Dream , they will happy and stand out when wearing camlinbo mermaid tail bikini in Bathtub, Swimming Pool, Beach, Cosplay, Theme party, Birthday Party, dress Up ,masquerade, Ocean World ,Photos and So on. 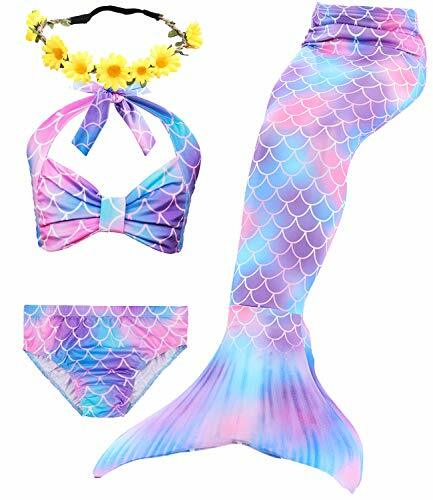 &#x1F42C;Best Gift for you kids : Do you often have no idea of giving children birthday or holiday gifts? 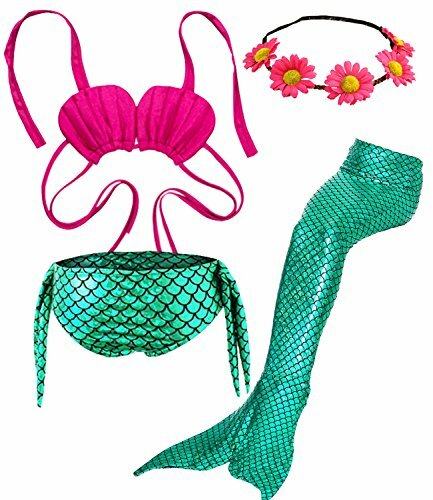 Do you often do not have ideas for Childrens weekend Entertainment? 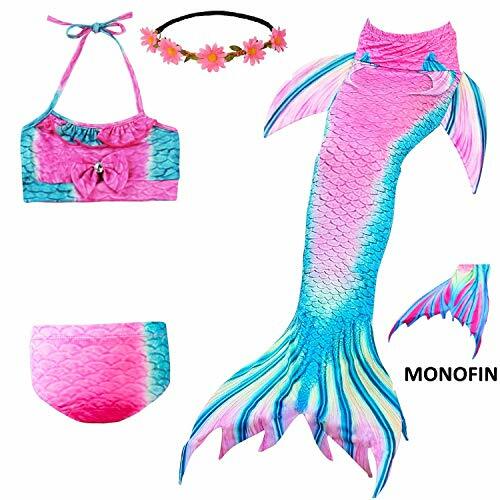 Camlinbo mermaid Swimwear is the best gift for children, and it is The most exquisite gift for children. 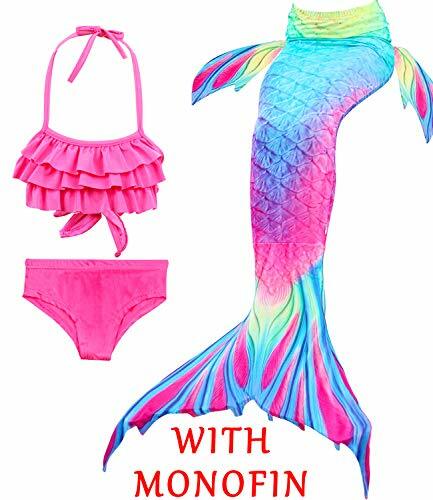 Parents can also promote and exchange feelings when playing with Children . 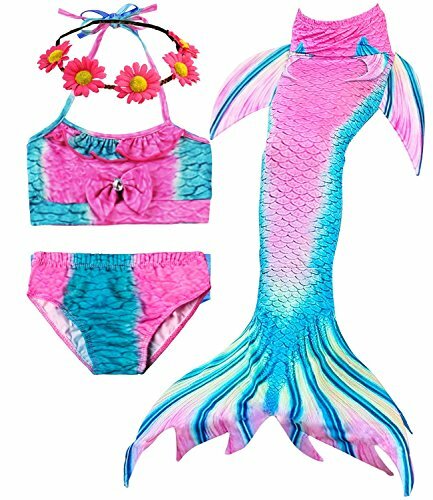 &#x1F42C;Size detail - The bikini set meet age 3- 14 year Please Check The Size Detail Measurement Before Purchasing. 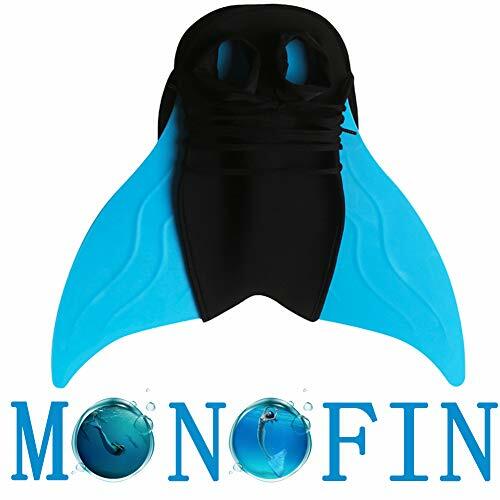 If you have any problem about the product free to contact Us ,Thank you .